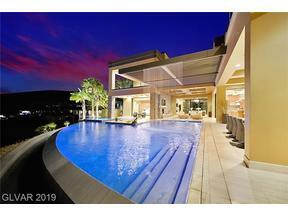 Welcome to the Henderson Luxury Lifestyle…. 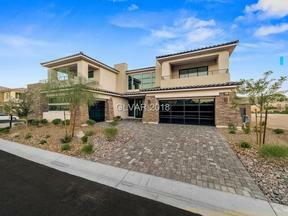 Our Family is a Team of Top Selling Henderson NV real estate agents who specialize in guard gated neighborhoods, masterplanned communities, Lake Las Vegas Condos and Townhomes. In a nutshell, everything Henderson Real Estate Related. As Henderson residents ourselves, we are fortunate to be able to introduce our clients to the best neighborhoods offering a myriad of wonderful amenities. 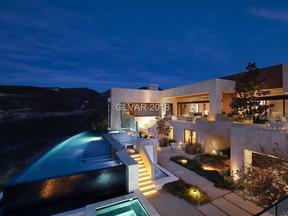 We like to think that we sell more than just real estate, we sell the Henderson Luxury Lifestyle. Henderson is our home. It’s where we have raised our own families. 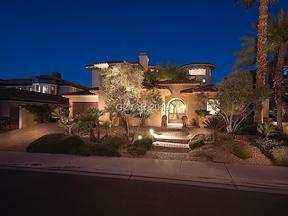 We take great pride in our Henderson real estate market knowledge, reputation, and integrity. 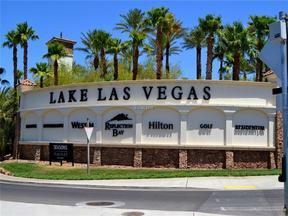 We have lived and invested in Las Vegas Valley real estate for over 47 years. 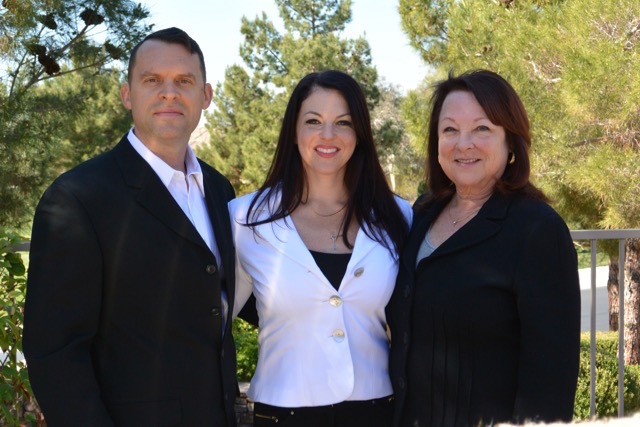 Our Family Team of 3 has a combined experience as active Las Vegas real estate agents of 60+ years. 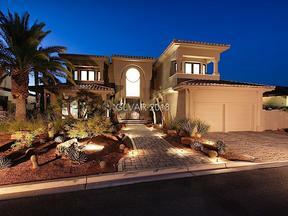 The STARK TEAM , is one of the most knowledgable authorities for Henderson NV real estate. We know all the different neighborhoods, new home builders, custom home communities, schools, parks, gyms, hot spots for dining & shopping, HOA dues structure, rules and regulations like the backs of our hands. In short, The Stark Team is YOUR BEST resource for Henderson Luxury Living. OUR CLIENTS COME FIRST, which is why we do so much repeat and referral business. 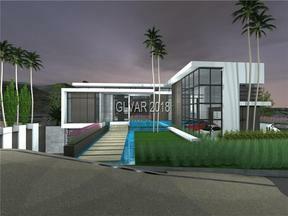 We are here to help guide potential Henderson luxury real estate buyers and sellers with all their real estate needs. We are a Top-Selling Luxury Real Estate Team specializing in the finest homes, luxury condos & communities in Las Vegas & Henderson. Our Family Team of 3 has combined experience of 60+ years in the Las Vegas Valley. We pride ourselves on offering the highest level of personalized & intelligent service in the industry. 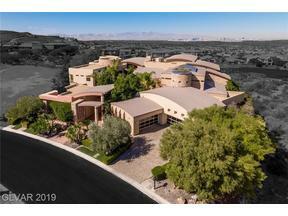 We have represented the late Las Vegas Billionaire Kirk Kerkorian and his family in the sale of their luxury Las Vegas Country Club Estates, as well as numerous buyers, sellers, and investors with buying & selling Luxury Homes, High Rises, and Townhomes. In addition to being Lake Las Vegas Real Estate Specialists, we can also help you with other areas of town since we were born & raised in this great city & are knowledgeable about all different neighborhoods. Whether you’re looking for a Strip Area High Rise Condominium, a guard gated country club home, a Las Vegas home with a view, or a modern dream home, our family is here to help yours with all your luxury real estate needs.